Direct from the recent Thailand Comic Con 2017 we get a nice surprise. 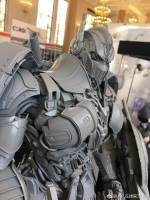 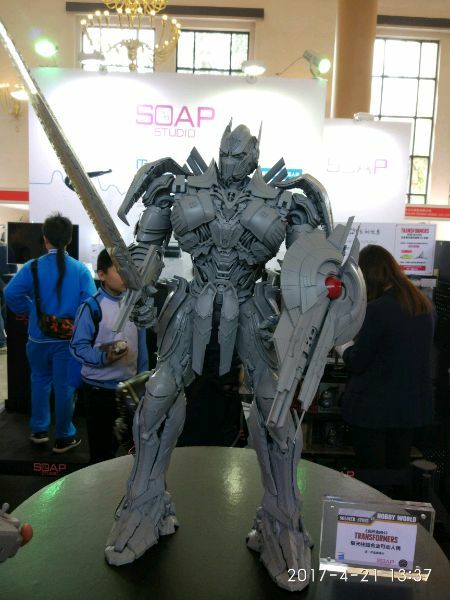 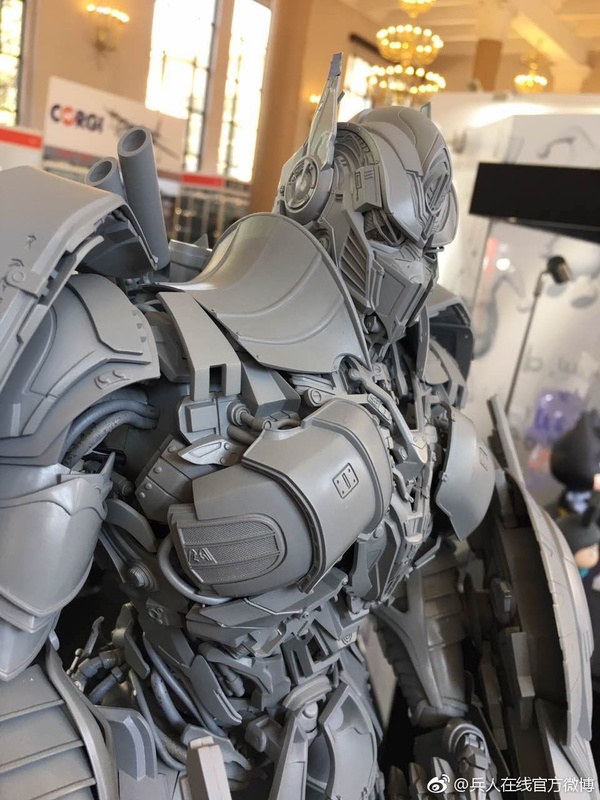 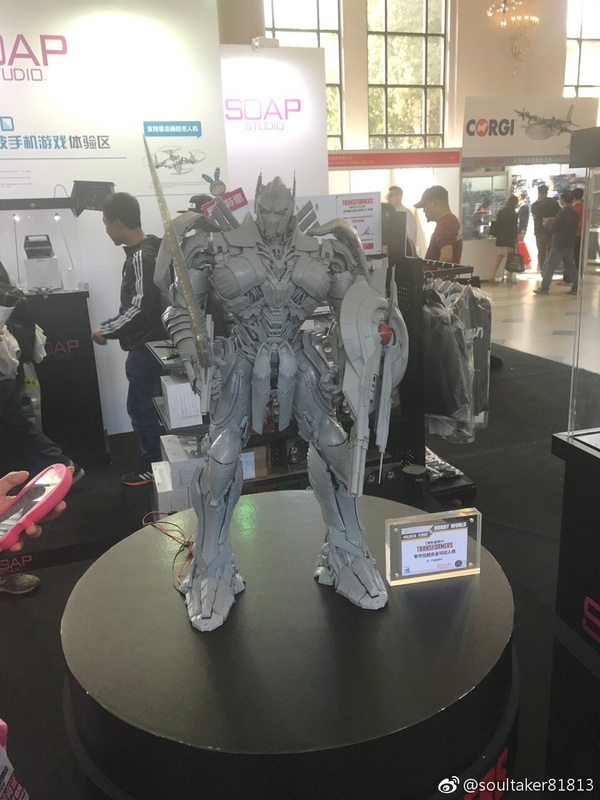 The first prototype of Soap Studio Soldier Story Age Of Extinction Optimus Prime Statue was presented. While we still don’t have exact info of the size, release date or price, the prototype looks massive and with an impressive amount of details. 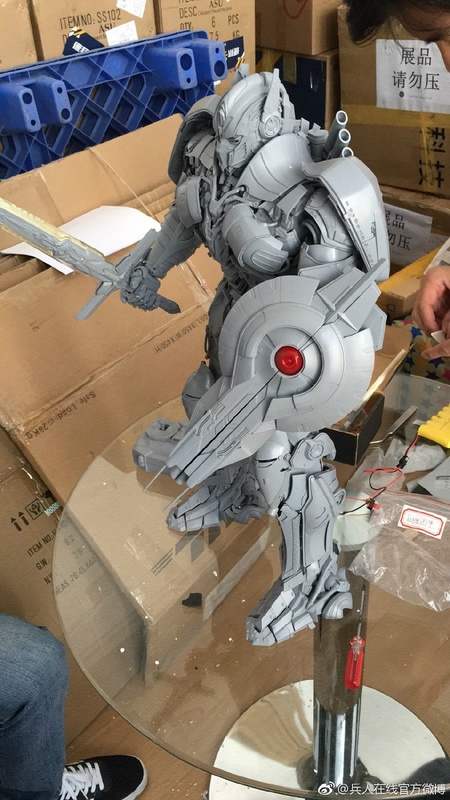 As a very interesting feature, the statue has got a transforming shield as we saw it on AOE film. 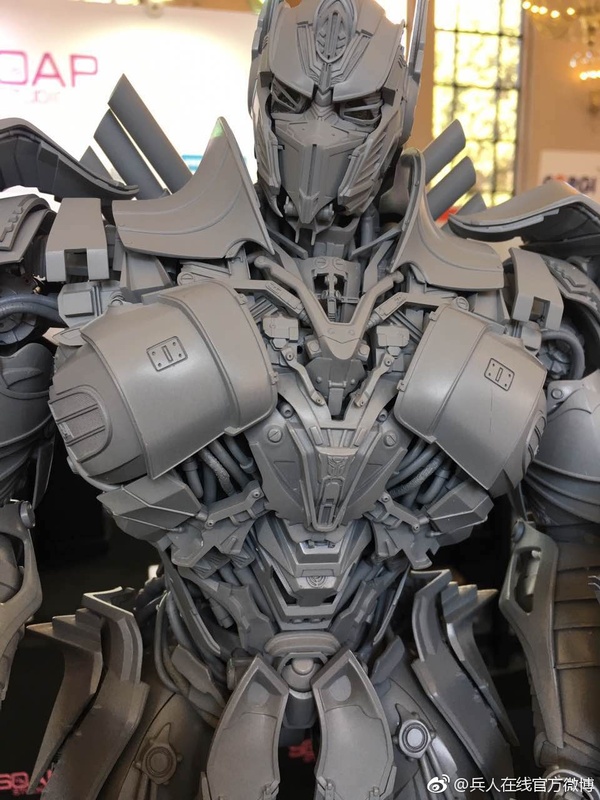 Thanks to fellow 2005 Boards member Cheem The Rup for gathering a lot of pictures and videos for this release. 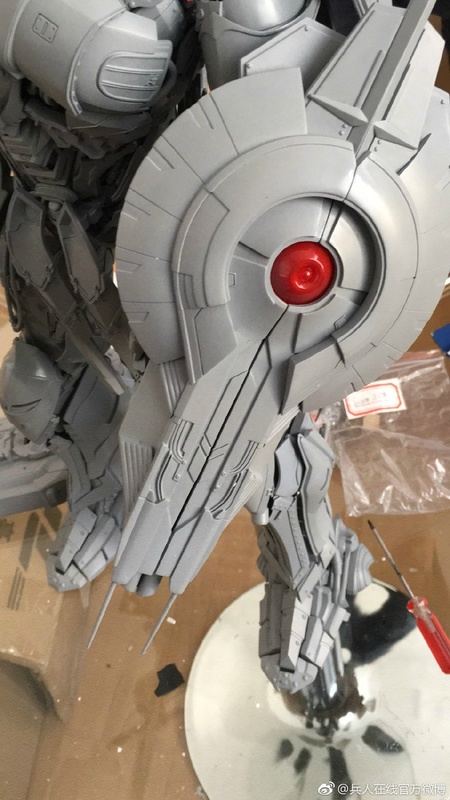 You can click on the bar to see the pictures and a video of the transforming shield after the jump. 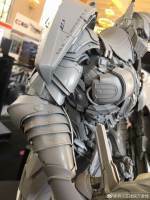 Are they gonna do more? 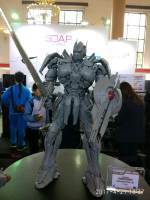 Id like a rotf The Fallen, rotf Megatron, dotm sentinel prime amd shockwave amd AoE LOCKDOWN! 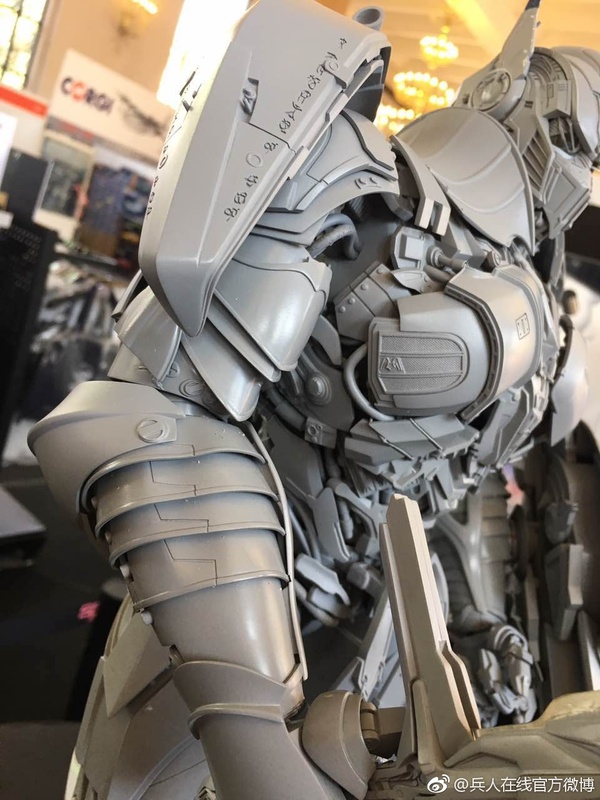 Looks great, but I already put down a non-refundable deposit for 3A Optimus at BBTS (which will probably never ever ship out) so I’m unable to justify getting this one too. 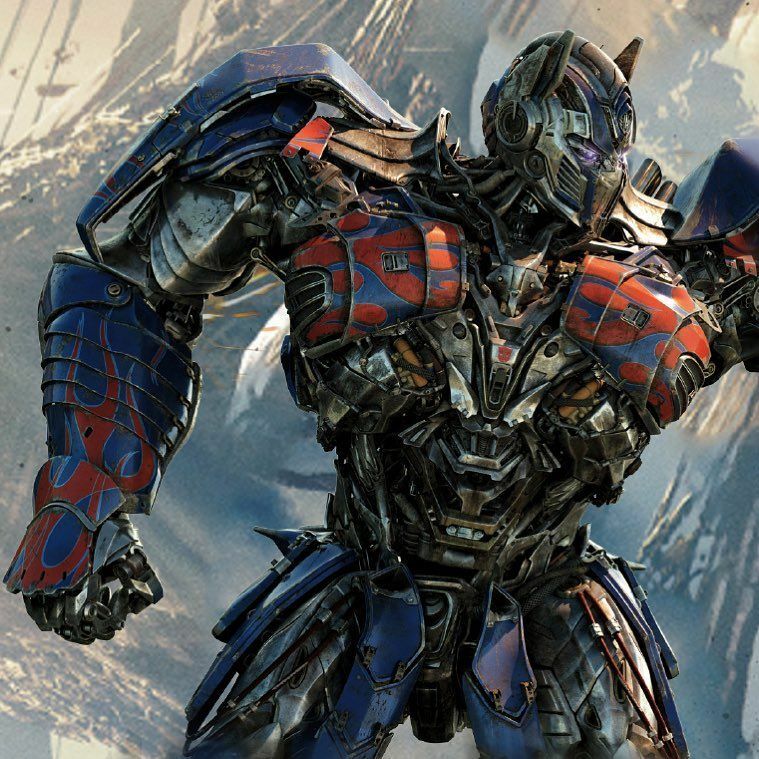 It's not my favorite version of Optimus, and I already have 3A's…. but …. diecast. 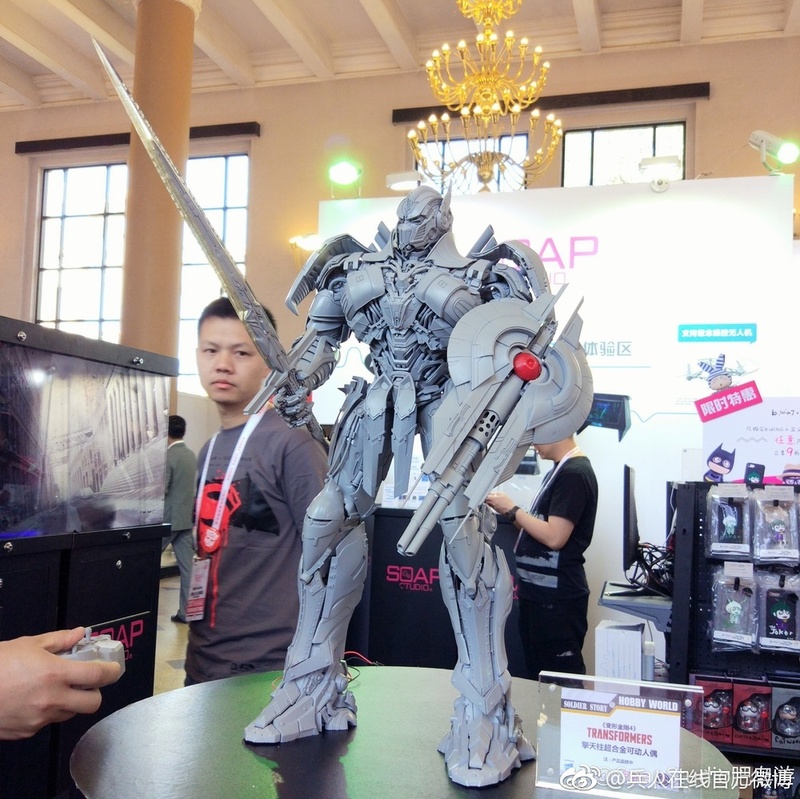 Due to the mistake of reverse Optimus Prime antenna on official image, correction image has been made as attach. 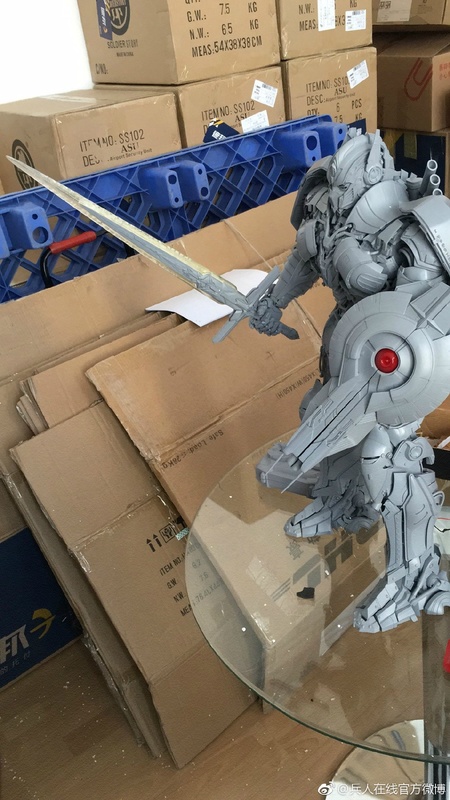 If it moves like the Flame Toys Drift figure and has exceptional joints, and is really high quality all around, im in. 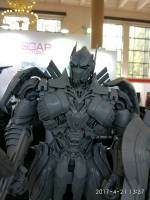 I haven't picked up 3A TLK Optimus Prime yet (I have 3A Optimus Prime DOTM though) so this could fill that void. 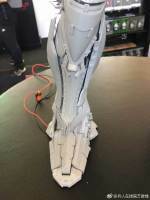 Looks like has articulated fingers/hands too!